Thank you, 2015 Flag Day Volunteers! 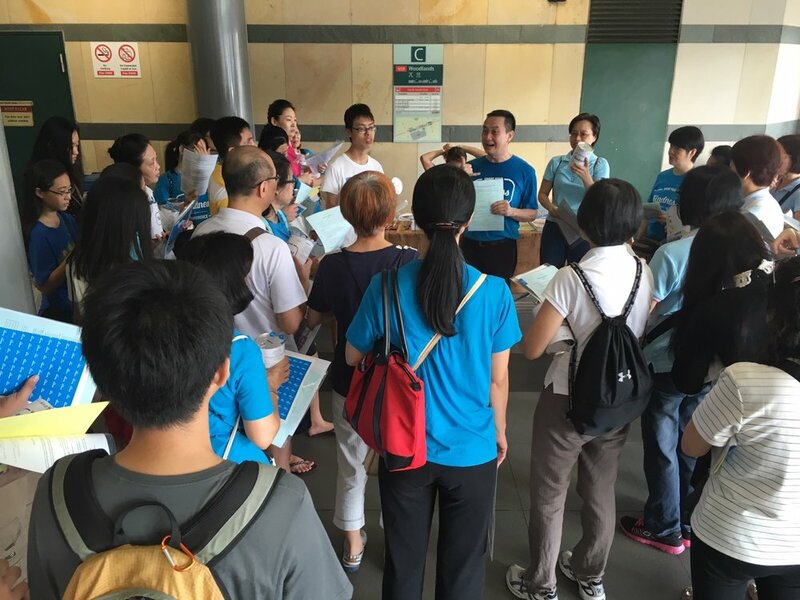 We are very grateful for your relentless efforts yesterday in spreading the power of kindness all over Singapore. We witnessed countless heart-warming scenes on 26 Dec Saturday such as a senior volunteer. When she received the donation can, she was extremely excited and started donating generously. She also convinced her friends to donate. Some also treated it as a family event, bringing their kids along in the event shirt and raising donations. Some even raised numerous donation cans filled to the brim. The highest record was set by a youth, filling three donation cans with love. Moreover, even the elderly with difficulties in the walking were not discouraged but instead still continued to do acts of kindness actively. Furthermore, a disabled man selling tissue paper also donated $2. In return we bought tissue from him. Do you know that our oldest volunteer is a 92 year old man? Do you know that the oldest donator is a 100 year old man? Isn’t it amazing! Actually, the best help we received is from you guys! 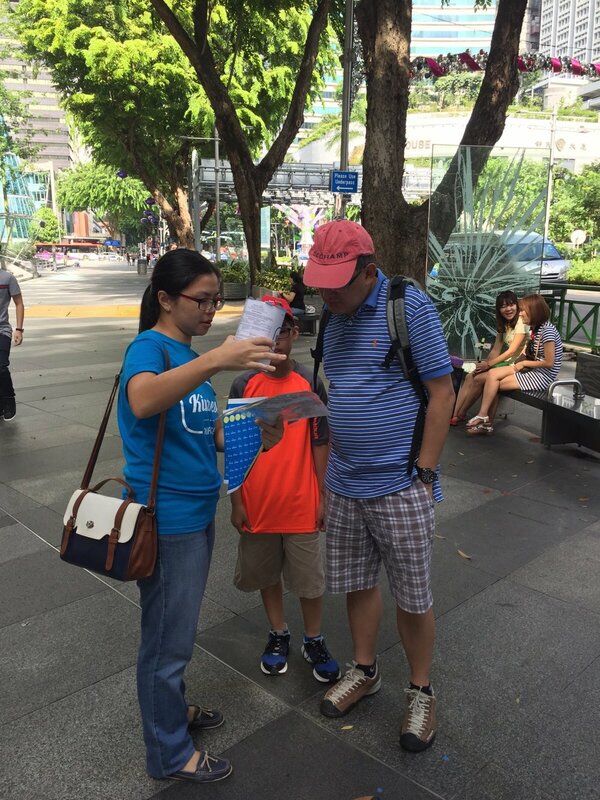 Y’all helped us to sow the seeds of kindness and spread it all across Singapore, allowing more people to know the presence of Blossom World. Although we worked hard to raise donations for charity, the underlying purpose is to spread the power of kindness. Your hard work is one step closer to filling all corners of our home with kindness and love. Your radiant smile and sincere passion influenced many people. We are honoured and privileged to have all of you as our volunteers. Many have told us that our volunteers seem different from others and this is the reason why. Thank you all! We look forward to seeing you again in “Sharing Your Kindness” next year! Happy new year to you and your love ones!